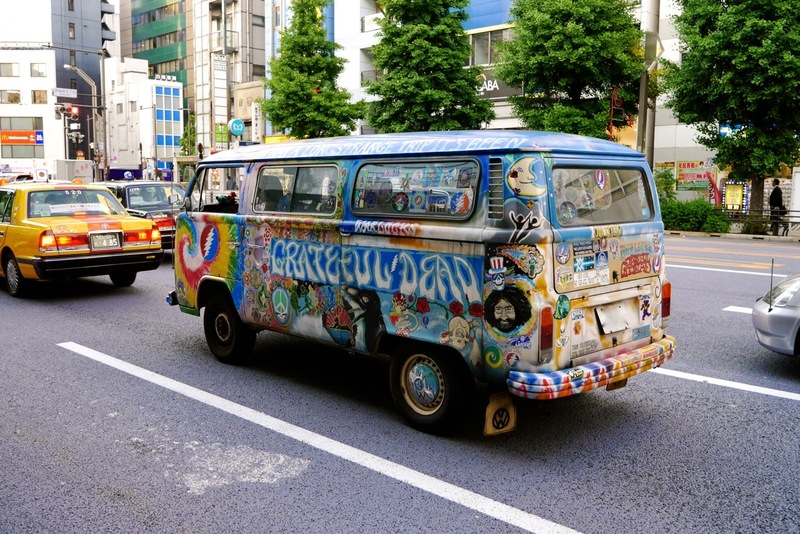 Rising Sun: Photo of the Day: Japanese Deadhead! Spotted in Tokyo Chiyoda-ku, just outside of Akihabara. Naturally, the Greatful Dead's music was streaming out from the open windows.